My fav one out of all the al-rehab attars. 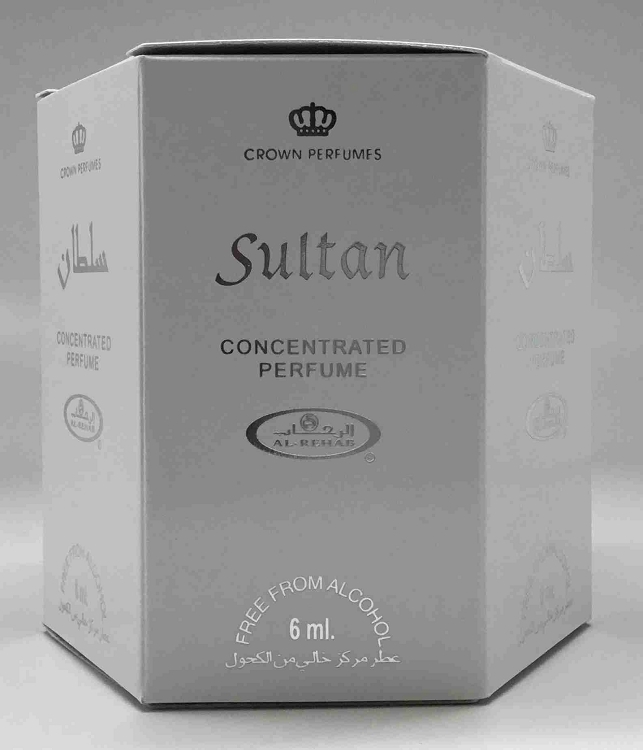 Sultan is one of those scents that sits nicely on you. Its powdery, and sweet and also floral with a bit of musk. Just an absolutely terrific scent! This fragrance remind me of niche fragrance and it is well made.